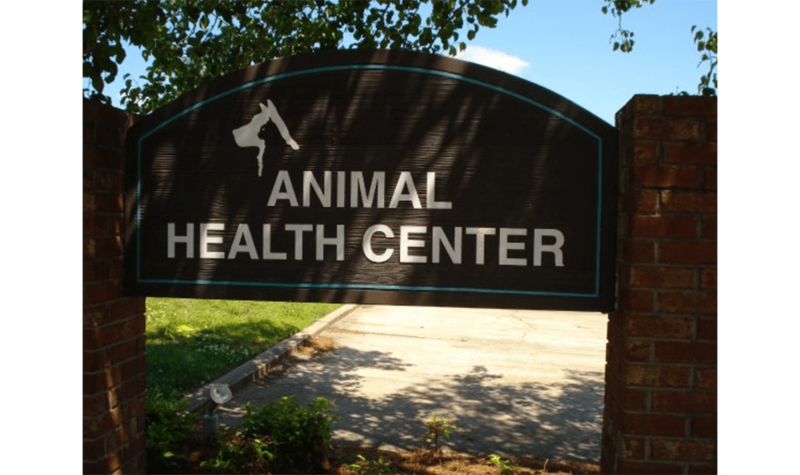 Welcome to Animal Health Center! We try to make every visit a pleasant one from the moment you walk in the door until you head home with your pet. Check out the pictures of our facility below, or feel free to stop by and take a tour during normal business hours. For your convenience, "drop-off" appointments are available. A "drop off" means you could bring your pet at the time that works best for you and leave him/her with us for a couple of hours. Usually we will ask you to "drop off" sometime in the morning so our doctors can examine the patient in between appointments or at the time purposely reserved for admitted patients. Once the doctor is done, she will give you a call to go over the diagnosis and to give you discharge instructions. Pick up time for dropped off animals is between 5p.m. - 6p.m. so that the veterinarian can talk to you. To allow ample time for all patients and scheduled surgical procedures, we operate primarily by appointment. Emergency cases shall always receive top priority, which is why occasional appointment delay is inevitable. Please realize that we make a sincere attempt to see each client on time. It is possible that you may be asked to reschedule if you are more than 10 minutes late for your pet's appointment. Please feel free to call our friendly receptionists to schedule your appointment or to simply ask questions about our hospital! 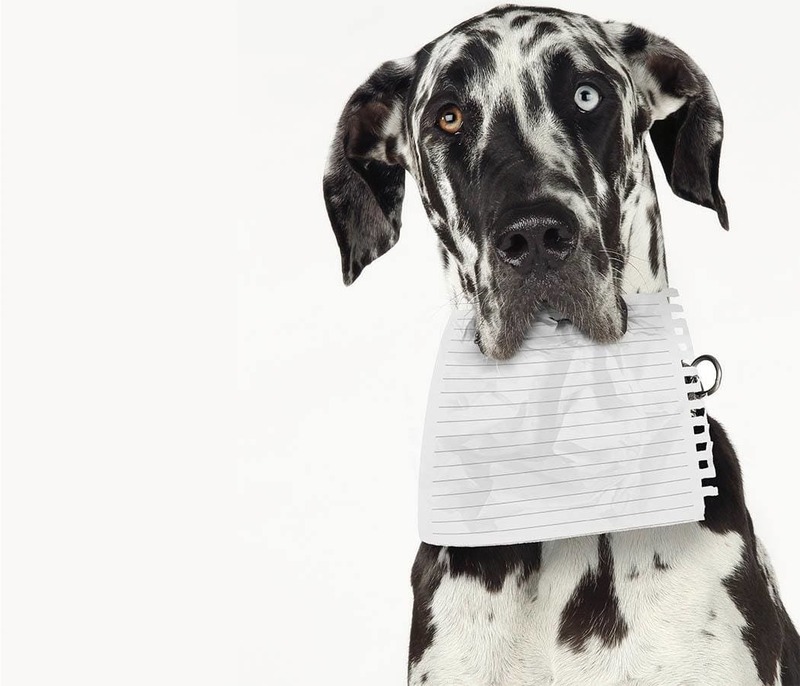 The Animal Health Center will be happy to fill your pet's prescription given there is a valid doctor-client-pet relationship, which means we need to have seen your pet and done a physical exam within the year. Please allow up to 24 hours for us to process your request for medication refills. We do not fill prescriptions via FAX requests. If you prefer to deal with an internet pharmacy we can issue you a written prescription that you can pick up and mail to the pharmacy. Please be aware that there can be risks associated with the product's origin and handling, and the manufacturer may not guarantee the product if it is purchased from an online pharmacy. We require full payment at the time that services are rendered. For your convenience,we accept Visa, MasterCard, Discover, cash and personal checks. 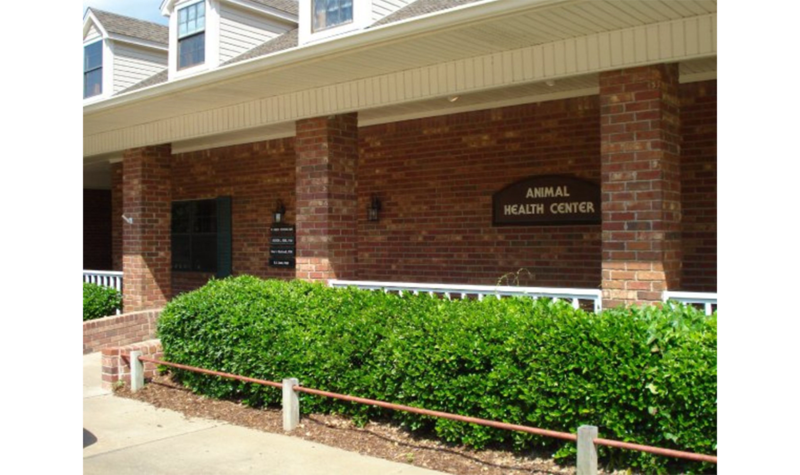 Animal Health Center is pleased to provide you with a variety of forms that can simplify the process of caring for your pet.